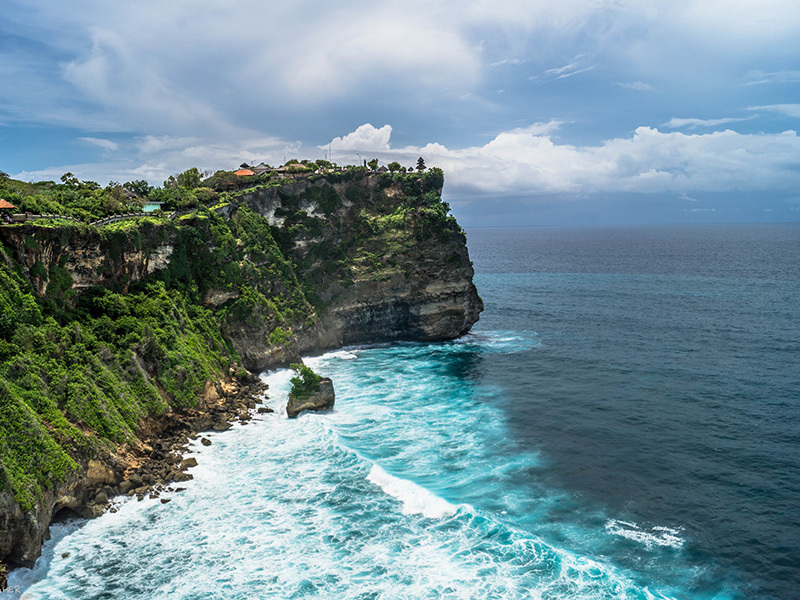 Rinduku Bali Tours offers tour packages and usually become the first choice for FIT and group travel itineraries, who want to travel to Bali Island. 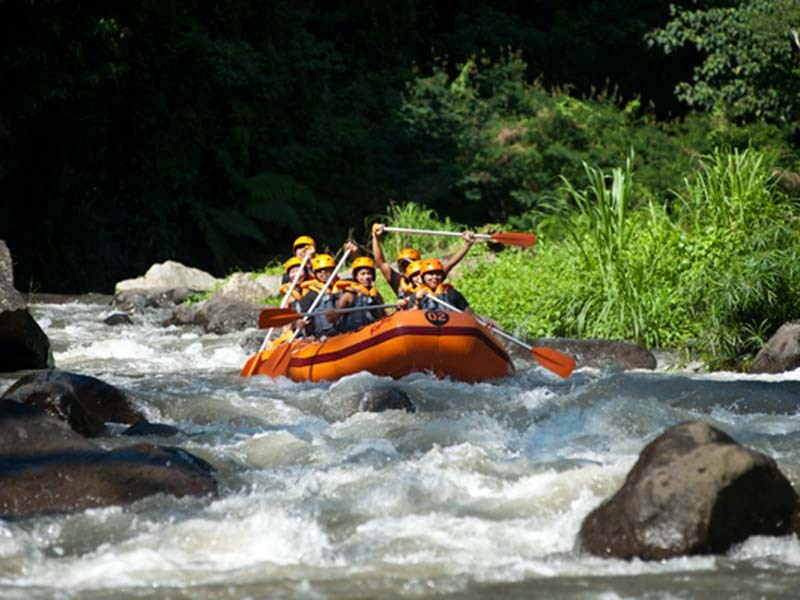 We offer a various choices of Bali tour packages for famous destinations in Bali. In addition to numerous scheduled services, we can also customize packages according to specific briefs. 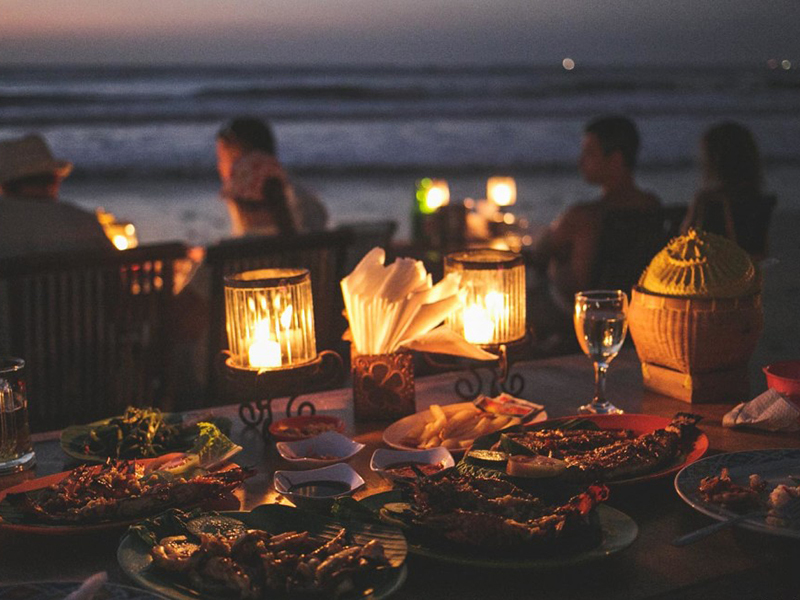 Love Bali Tours offers tour packages and usually become the first choice for FIT and group travel itineraries, who want to travel to Bali Island. 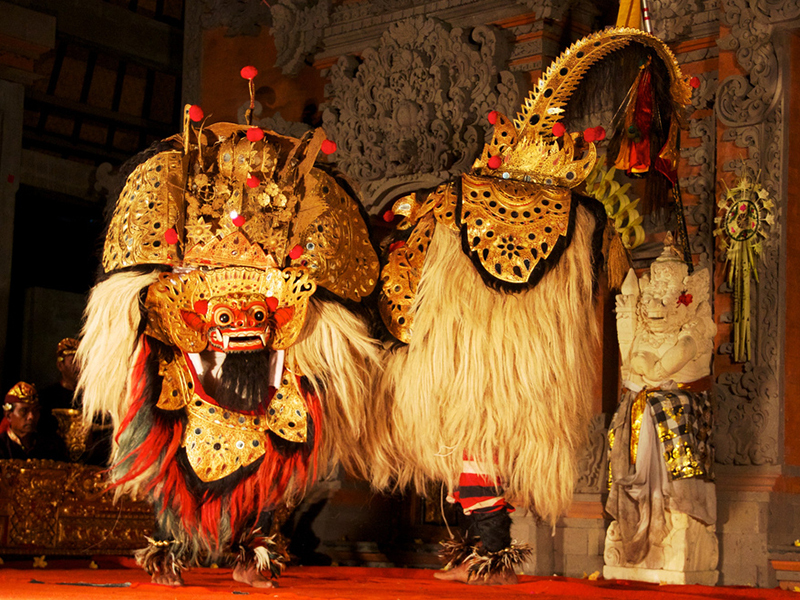 We offer a various choices of Bali tour packages for famous destinations in Bali. In addition to numerous scheduled services, we can also customize packages according to specific briefs.